Filmmaker SS Rajamouli’s box office phenomenon Baahubali 2: The Conclusion, which hit Japanese theaters on 29 December, 2017, has successfully completed 100 days in the East Asian nation to emerge as the third highest grossing Indian film of all time. The movie, which is currently in its 15th week in Japan, has grossed $1.3 million (Rs 8.5 crore) in 100 days and is only behind Superstar Rajinikanth’s blockbuster Muthu – widely known as Dancing Maharaja in Japan – and Aamir Khan’s 3 Idiots helmed by Rajkumar Hirani. However, this is not the first time that Japanese cinephiles are welcoming an Indian film with rapturous welcome. Rajinikanth’s stardom reached an unprecedented high in Japan after the release of Muthu, which ran for nearly 180 days in 1998 and earned $1.6 million. However, the string of Indian films imported to Japan following the blockbuster success of Muthu could not match the box-office prowess of the KS Ravikumar directorial. The late Sridevi also attained incredible popularity through English Vinglish which hit Japanese cinemas in June 2014. In fact, the premiere screening of English Vinglish witnessed the presence of Akie Abe, wife of Japan Prime Minister Shinzo Abe. The top five highest grossing Indian films in Japan are Muthu ($1.6 million), 3 Idiots (1.48 million), Baahubali 2: The Conclusion (1.3 million), English Vinglish ($1.2 million) and Endhiran ($1 million). Rajinikanth is the only Indian actor to have two million dollar grossers in Japan, substantiating his loyal fandom in the country. Titled Baahubali: The Triumphant Return of the King, the Japanese moviegoers are currently enjoying the film’s trimmed international version, whose run time is 141 minutes. 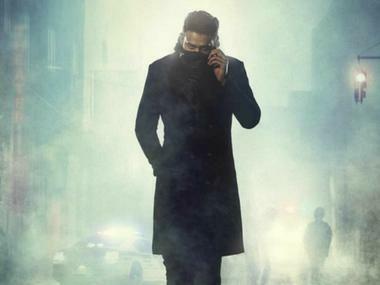 Now, the Japanese distributor has procured the film’s original version of 168 minutes from Arka Media Works and will showcase it from 1 June in the country which has welcomed the magnum opus with open arms. 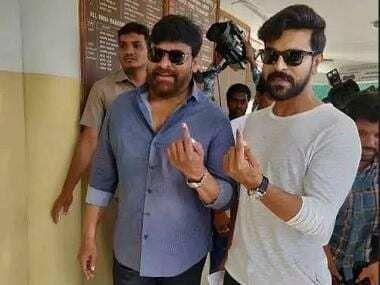 Rajamouli and Yarlagadda will air-dash to Japan for the special ‘Screaming Screening’ on 26 April in Tokyo’s popular multiplex Shinjuku Piccadilly and will interact the film’s ardent fans. The theatrical revenue in Japan at $1.3 million gross has propelled Baahubali 2: The Conclusion’s global total to $262.7 million (Rs 1.71 billion crores). Now, all eyes are cast on the film’s China release, which is eagerly anticipated by trade pundits considering the renewed vigour with which PRC movie buffs have hosted Indian movies recently. “The next international release for Baahubali 2 will be China. Our distributor has not confirmed the release date yet,” said Shobu. However, Firstpost has learned from reliable sources that local distributor Huaying Tianxia of Tianjin Film Distribution Co Ltd is considering a 4 May release for Baahubali 2: The Conclusion in the Middle Kingdom, a week before Avengers: Infinity War is expected to wreak havoc at the ticket window. An official confirmation on the release date is awaited. If Baahubali 2: The Conclusion does not find a release date before June in China, it will have to wait until September since the summer blackout period – only local films will be allowed to release – will be in place for July and August. 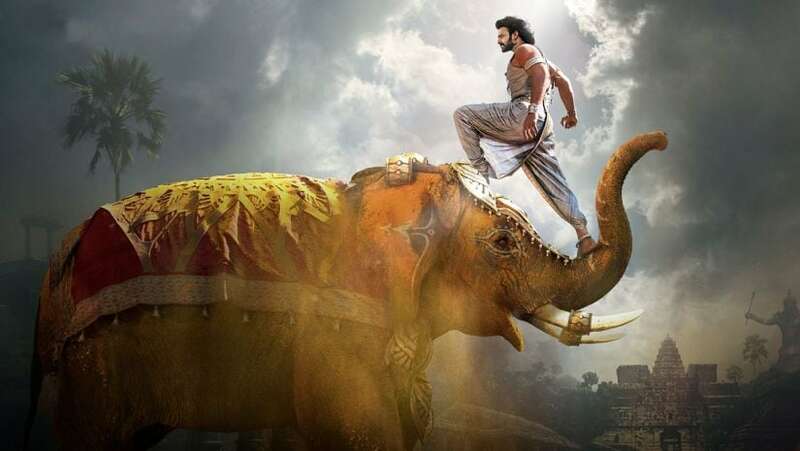 Although Baahubali: The Beginning grossed a paltry $1.19 million in China, Shobu hopes that the recent box office results of Indian films there will rub off on Baahubali 2: The Conclusion too. “Dangal opened up the market in China, and it has got Indian films into the limelight there. That has also subsequently helped Bajrangi Bhaijaan and Hindi Medium. And I hope it will have a positive effect on Baahubali 2 also,” said Shobu. The 100-day Japan gross of $1.3 million has also catapulted Baahubali 2: The Conclusion’s cumulative overseas box-office receipts to $50 million, to become the fourth Indian film after Dangal, Secret Superstar, Bajrangi Bhaijaan to enter the $50 million overseas grossers club.